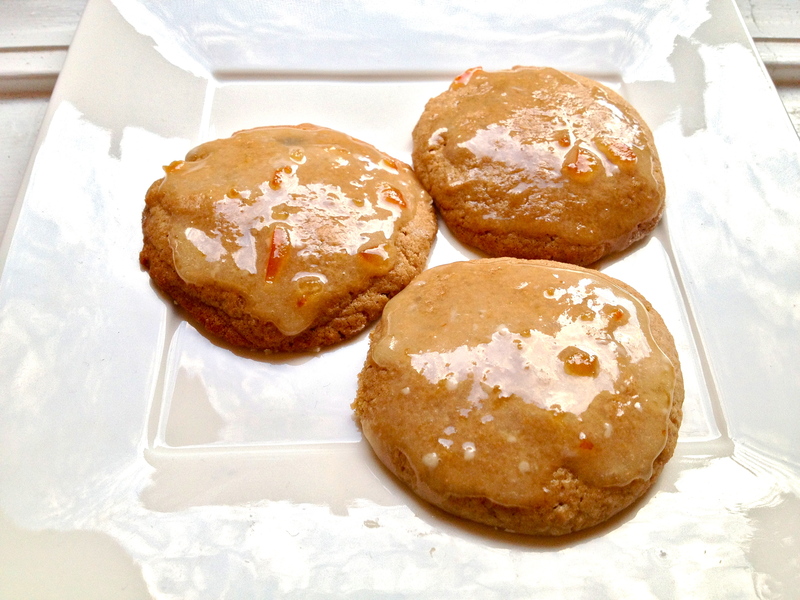 Maple and Orange Marmalade Cookies. Yesterday I posted a goodbye-to-summer cocktail. Today I’m posting a hello-to-fall cookie. Now that I’m thinking about it, apple pie would probably be the most appropriate late summer/early fall baked good, but to me, maple syrup and fall just go together. Why is that? Maybe it’s the tree connection, I’m not sure. But I do know that these cookies, from a sweet beet & green bean recipe, make me want to cuddle up with a warm blanket and a hot cup of tea and watch the leaves change. Fall is cozy and comforting and so are these cookies, so get excited – my favorite season is on its way! 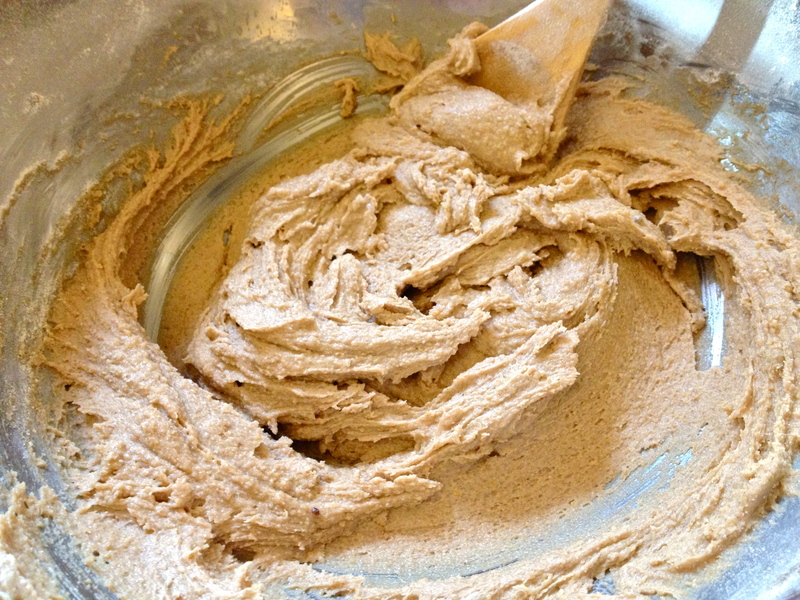 Stir together butter, brown sugar, syrup, cinnamon, ginger, and vanilla in a mixing bowl until combined. If you’re as impatient as I am and your butter hasn’t softened all the way, no worries. 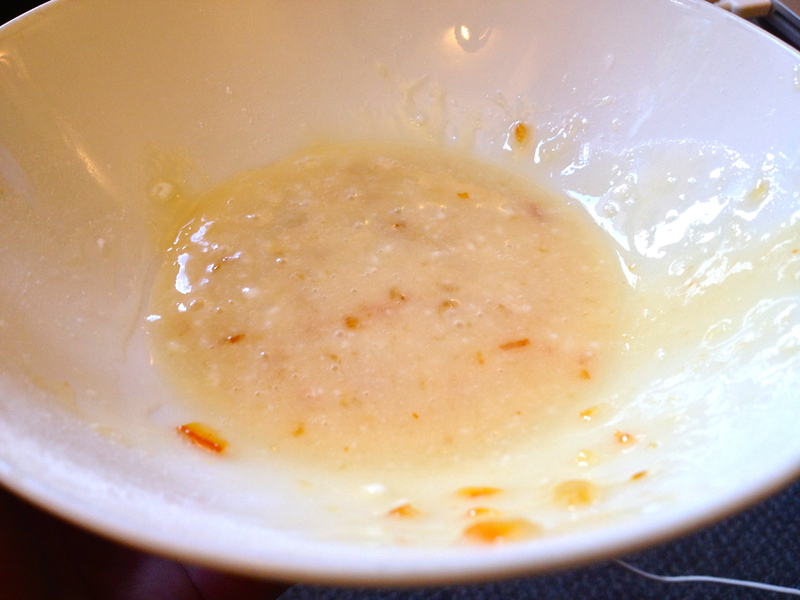 Then gently mix in the egg. 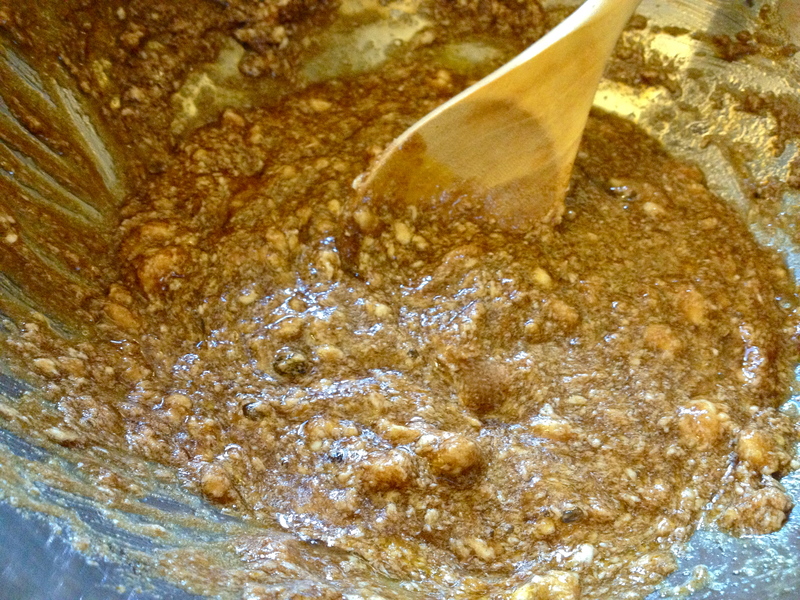 Add the dry ingredients to the wet in 3 batches, stirring to full incorporate between each addition. 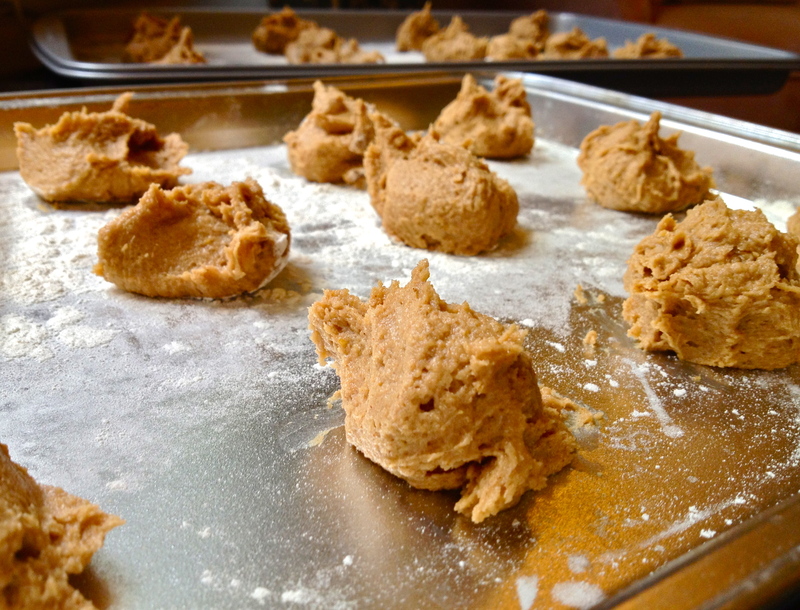 Using a spoon, scoop the dough in small knobs onto a cookie sheet, either floured or lined with parchment paper. They’ll spread out a bit, so leave some room between each one. Bake for 10 minutes, then turn the pans around for the final 2-4 minutes of bake time. They’re done with the outsides have just barely started to brown. While the cookies cool, mix up the glaze. First combine the marmalade and powdered sugar. 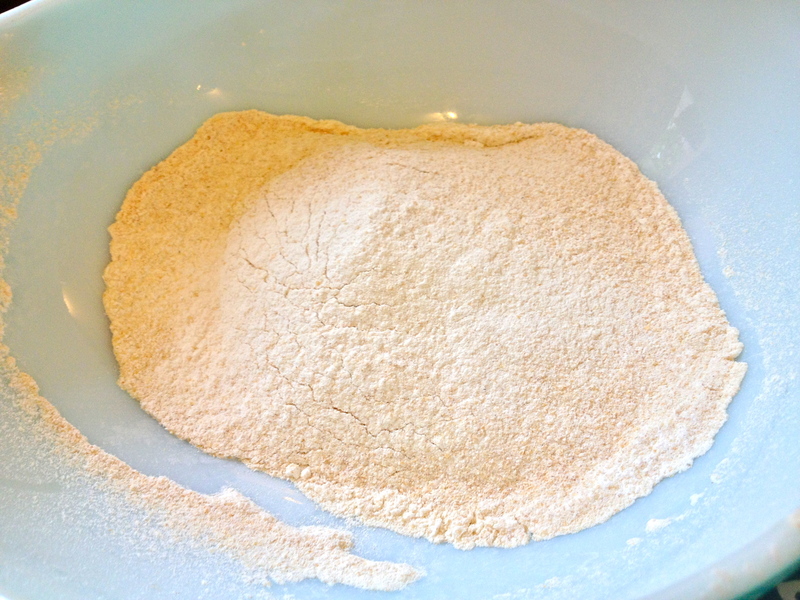 Then slowly add water until it’s thin but still spreadable. 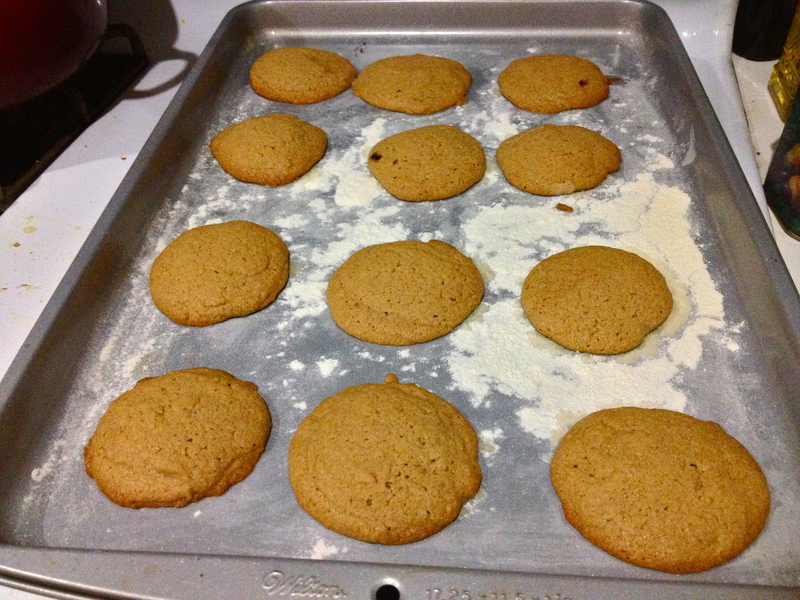 When the cookies have completely cooled, spread or brush the glaze over each one. Let the glaze harden a bit before packing them up. Share them and get ready for a change in the seasons!